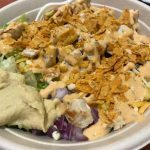 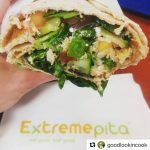 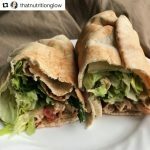 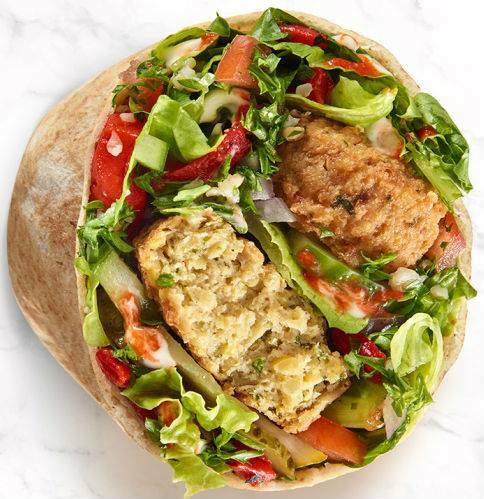 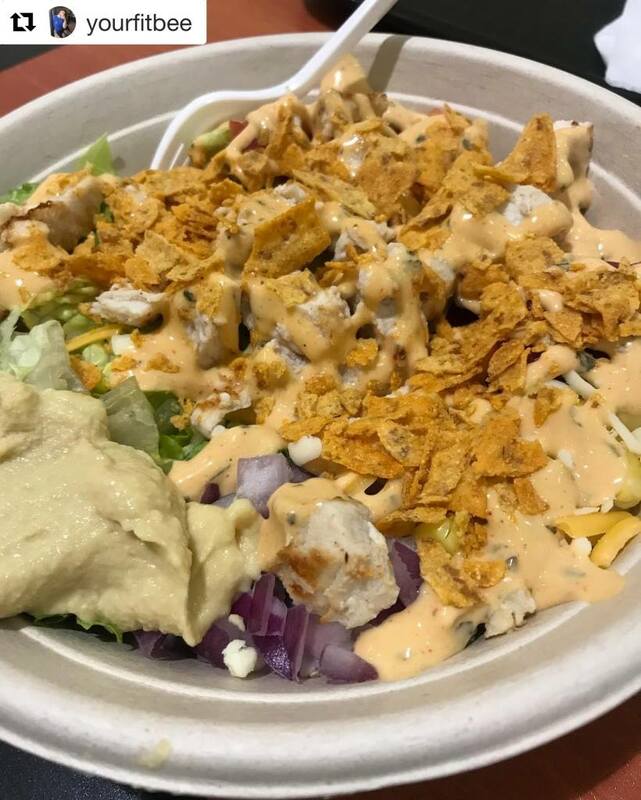 Extreme Pita is a chain of restaurants that offers a variety of freshly made pita sandwiches, flat baked pizzas, bowls, soups, and salads made from fresh, quality ingredients. 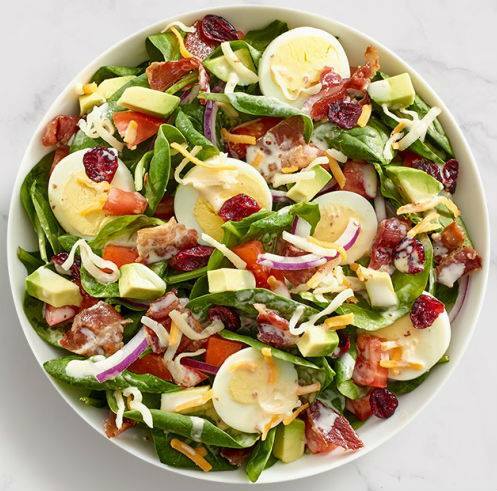 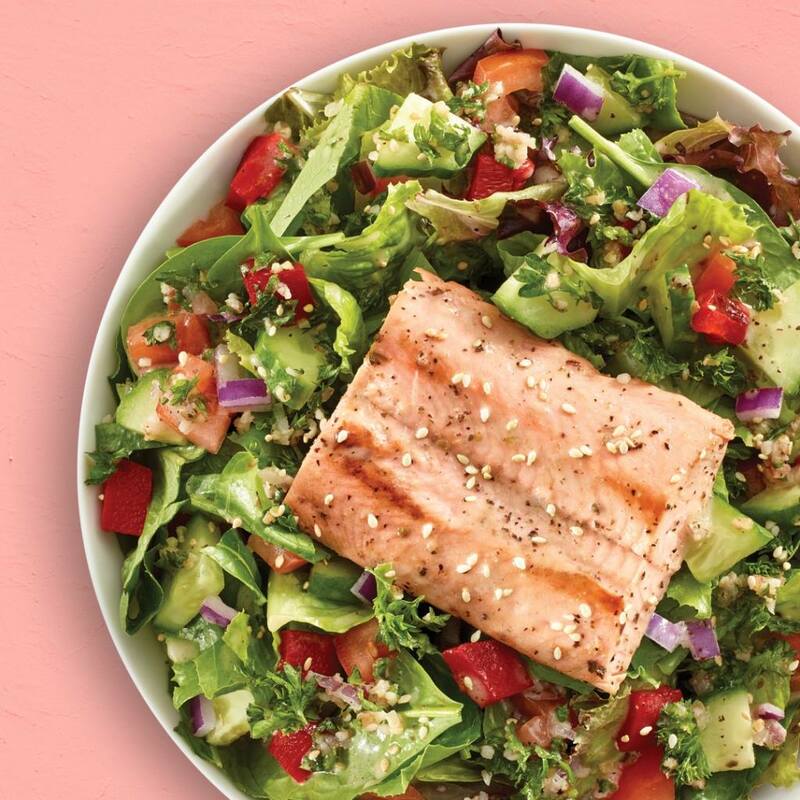 They have four menu options including their main menu, a kid’s menu for children 12 and under, a breakfast menu, and a purblendz menu consisting of health conscious smoothies. 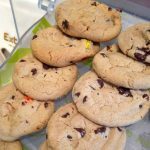 All of their menu choices include the caloric values of each selection. They also have a wide assortment of gluten free choices. 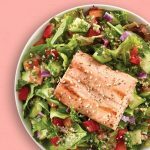 They offer an allergen awareness charts, nutritional guides, and the option of creating your own calorie guide. You can either create your own pita, or choose from a wide variety of healthy recipes. 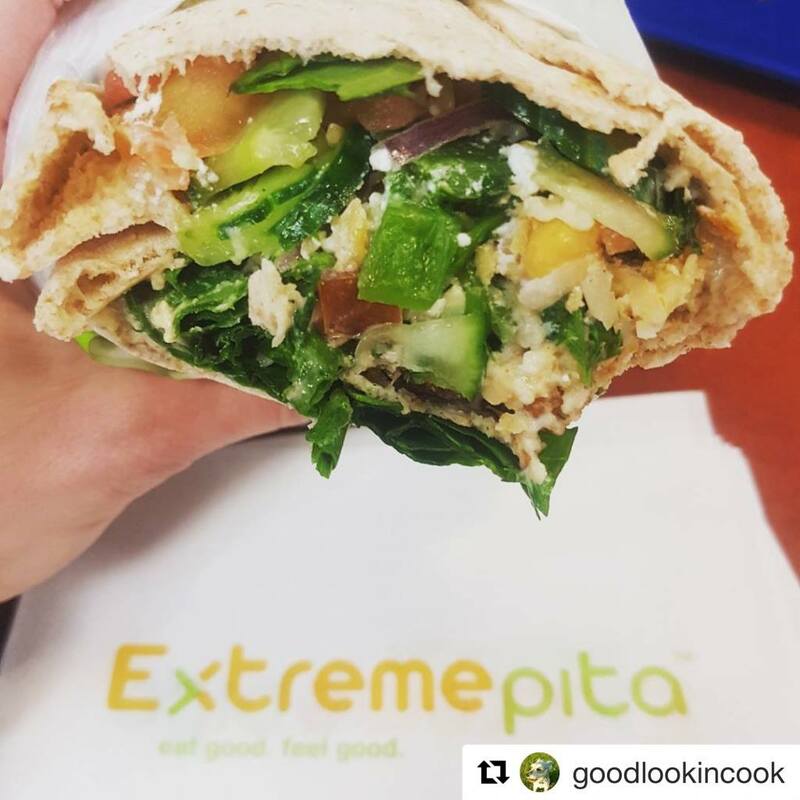 You can take your meal to go, or stay in and enjoy it. 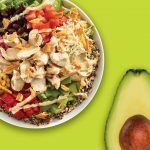 Each location is designed for anyone and everyone to meet and enjoy some healthy, delicious food.